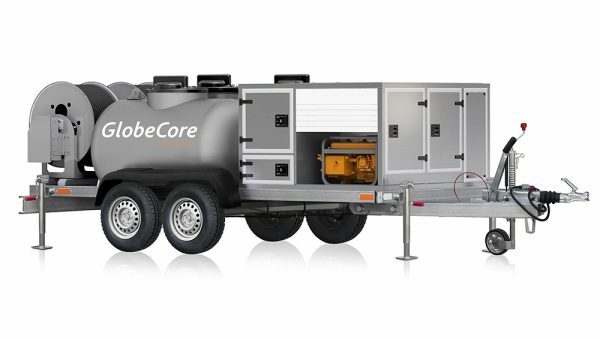 Restoration of Wind Turbine Oil - GlobeCore. Oil Purification Systems. The alternative energy is a rapidly developing field. Traditional energy sources are not renewable, and many countries try to replace at least some of them with the energy of the wind, the sun, the tides etc. In many places of the world, using alternative sources is more of a necessity, for instance in remote areas beyond the reach of the regular power lines. 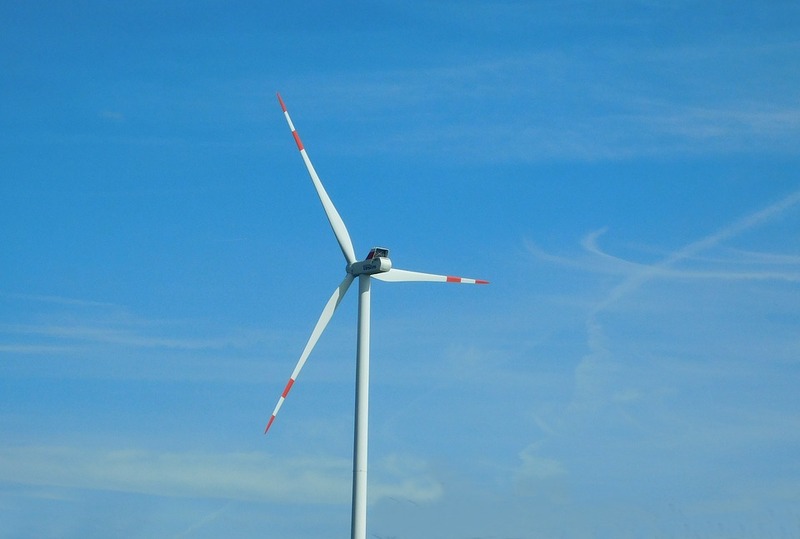 In this article we look into the operation of wind farms and how to make them more reliable. A wind turbine (wind generator) is a device which converts the kinetic energy of the wind into mechanical motion. This motion can then be used for other purposes. Wind turbines have blades, which rotate in the wind. The blades rotate a shaft, connected to a generator. The highest actual power output from a turbine is 3.6 MW. Wind turbines are placed together in wind farms. They can be isolated or provide power to a common power grid. Whatever the case may be, wind farm reliability is important. If the wind farm is isolated, the consumer may end up blacking out. If a wind farm ceases to provide power to the common grid, the remaining generating facilities may find themselves strained. One common reason of wind turbine failure is turbine oil, that is, its poor quality. Regulation, lubrication and sealing of the shaft depend on high quality of the oil. It is always easier to prevent a problem than deal with its consequences. This is also true for wind farm turbine oil. Based on experience, timely purification (restoration) of mineral oil not only extends its lifetime, by also the lifetime of the equipment it is used in. 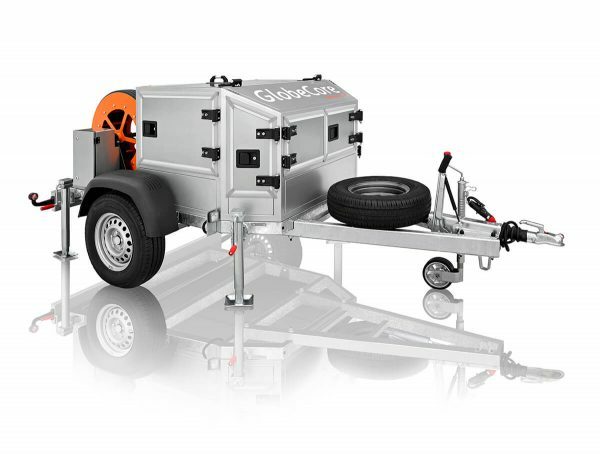 GlobeCore engineering team has developed a range of units to restore wind farm turbine oil. 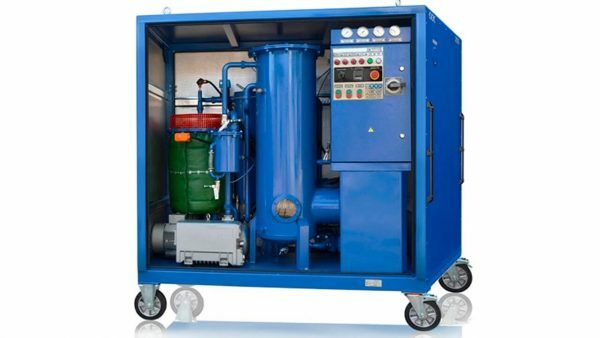 The CMM-0.5 unit, with 500 liter per hour capacity, is perfect for transfer, heating, degassing and purification of turbine oil in small wind turbines, removing solid impurities and water. Larger turbines will benefit from the CMM-1.2T and the CMM-4T (1200 and 4000 liters/hour capacity respectively). wind turbine reliability, elimination of blackouts and reuse of turbine oil save money.